Justia Lawyer Directory Illinois Cook County Chicago Charles N. Therman Esq. 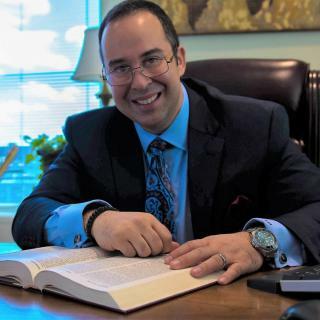 Get to know Attorney Charles Therman! Email Charles N. Therman Esq.